Gary Henderson was born in Geraldine in South Canterbury, and gradually spiralled his way north to Auckland where he has lived for eight years. Gary's plays have been professionally produced around New Zealand, in South Africa, Australia, Great Britain, Canada and the United States. His most well-travelled play is Skin Tight which won a coveted Fringe First Award at the Edinburgh Fringe in 1998 during a sell-out season at the Traverse Theatre. It was also produced in New York in 2006, UK in 2007 and Canada in 2008. Gary received a Chapman Tripp Theatre Award for the best new short play in 1996 for Mo & Jess Kill Susie, and a Fringe Award for Excellence for The Big Blue Planet Earth Show at the Adelaide Fringe Festival in 1992. Home Land, commissioned and produced by Fortune Theatre in Dunedin (2004) and Peninsula, commissioned by the Christchurch Arts Festival and directed by Gary at Court Theatre (2005), were written in Dunedin while Gary was resident in the Robert Lord Writers Cottage, and teaching at Allen Hall, the home of the Otago University Theatre Studies Programme. Other commissions include Lines of Fire for Wow! Productions, a site-specific work presented at the Dunedin Railway Station in the Dunedin Festival of the Arts 2006 and Stealing Games for Capital E National Theatre for Children. Gary has also directed the work of other New Zealand playwrights; in 2000 he directed Ken Duncum's Horseplay for Dunedins Wow! Productions at the Fortune, and in 2003, Carl Nixon's The Book Of Fame based on the novel by Lloyd Jones, at Downstage in Wellington. He has also served many times as a director and mentor in the development of scripts by new writers. From 2006 - 2012 Gary taught playwriting at Unitec's School of Performing and Screen Arts in Auckland. You have stories to tell that can change the world! 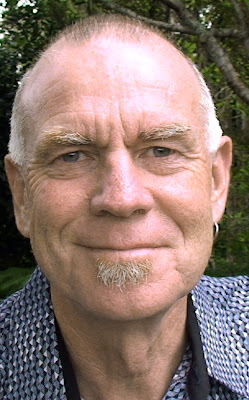 Writing Theatre is a year-long programme with NZ playwright and teacher Gary Henderson, beginning at introductory level. Learn the art and craft of writing for live performance, using the spoken word, action, light, sound, and design. Discover your own unique voice and create stories that will touch and move an audience. In this class, you’ll learn skills which you can easily adapt to other forms of writing or storytelling. The programme consists of four eight-week terms during which you'll write and workshop three scripts of increasing length and complexity. You’ll have a two-hour class each week and an online component through which you will interact with your colleagues and tutor between classes and terms. 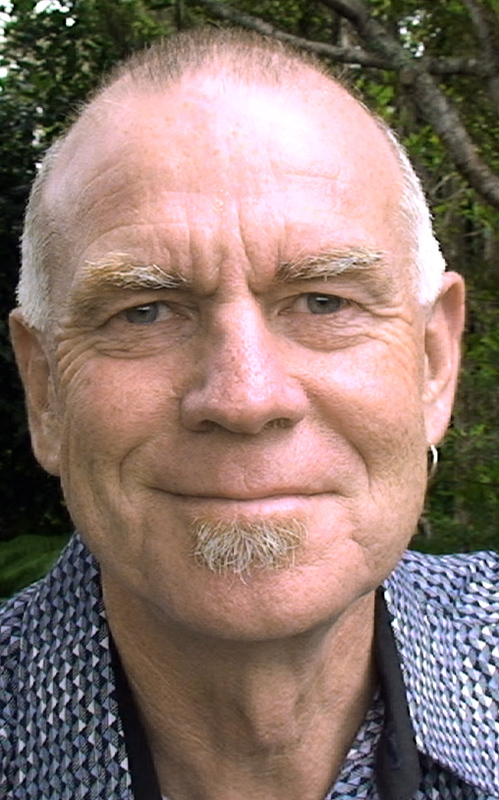 Gary Henderson is a New Zealand playwright whose work has been produced throughout the country and worldwide. His play Peninsula was produced by Circa Theatre for the NZ International Arts Festival in 2012, and won the Playmarket and Capital E National Theatre for Children Outstanding New Zealand Play of the Year Award at the 2012 Chapman Tripp Theatre Awards. Also in 2012, his play Skin Tight was produced by various companies in Exeter, Chicago and in New York where it was well reviewed in the NEW YORK TIMES. From 2006 to 2011 Gary taught the playwriting pathway at Unitec Institute of Technology. The programme can accommodate twelve participants.